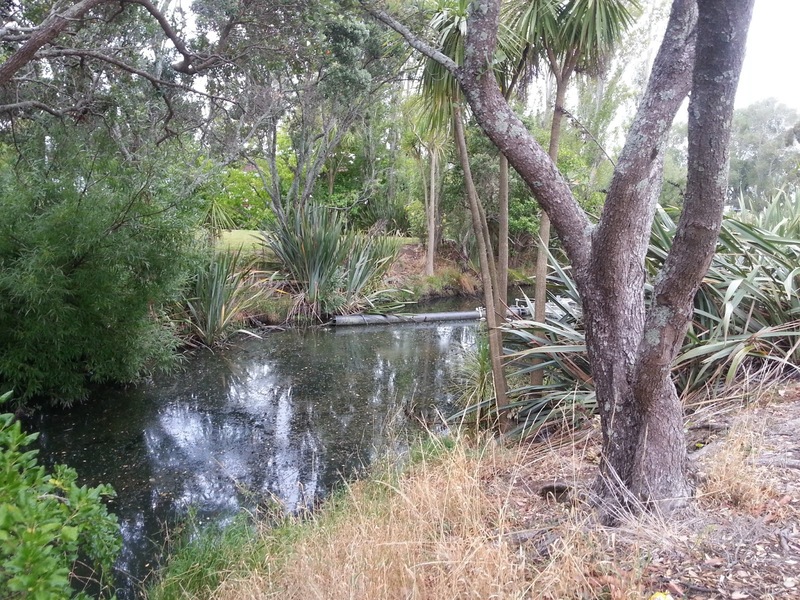 We are learning about Te Taiao o Tāmaki and we were shocked by the sewage and pollution we saw in the Omaru Creek. 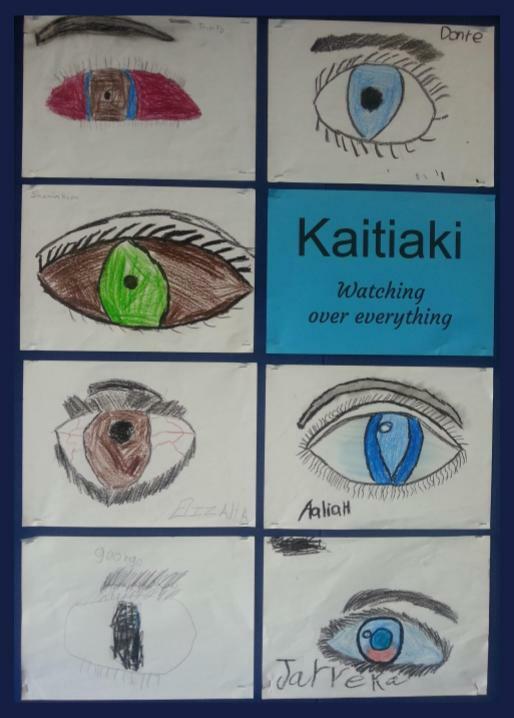 As we are all guardians, we decided that we could keep a watch over everything from Room 9: Kaitīakitanga i nga wā kātoa. 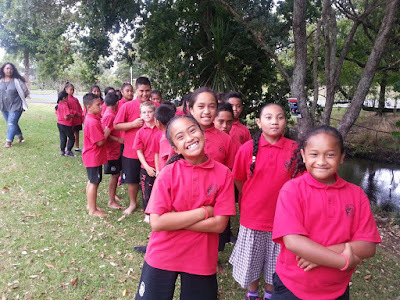 First of all we had walked with a buddy to the Omaru creek in our literacy line. It was so smelly that I had to block my nose with my t-shirt and I couldn't breath properly. We had to kneel down and have a look at the sewage water it looked very disgusting and had a dark blue black color. Later on we had got up and had a little tiny walk. We had got in our line in our two buddies and walked back. My buddy was Zamera. We are learning about the environment in the Tāmaki area and how we can be responsible guardians of everything around us. We walked over to the Omaru Creek in Point England Reserve to check out for ourselves the pollution caused by a sewage leak into the water. 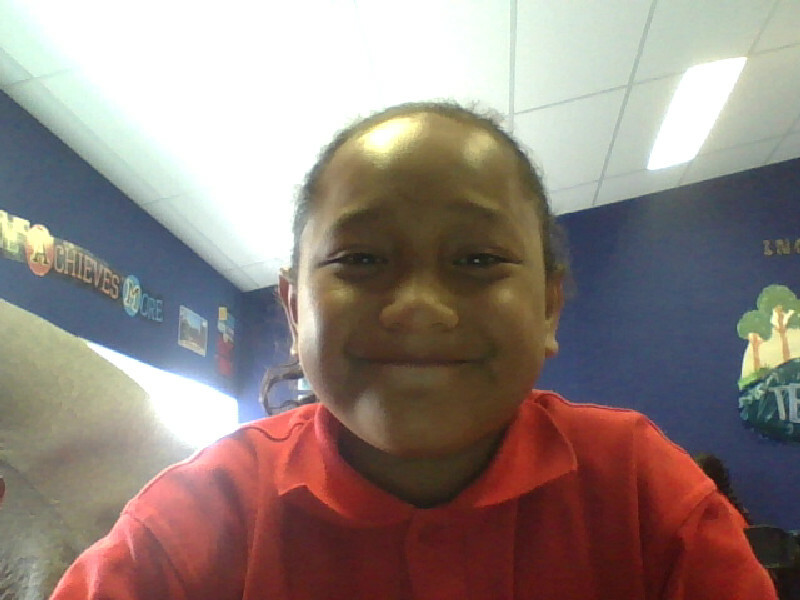 Kia Ora my name is Zamera i’m 9 years old and i’m a year 5 at Pt England School. My Classroom is Room 9 and 10. My teachers are Mrs Buchanan and Miss West and also Miss Timmy. I have one Mum and one dad and two sister and one brother. My Culture is Niuean, Maori and Cook Island. My favorite food is Butter Chicken, KFC, McDonald, Burger King. My favorite sports are Cricket, Tag. My Goals for 2017 is to Be Confident, Join other sports, improve my Reading Writing and Maths. I enjoy playing Cricket with my friends and family. I also enjoy going up North with my family in the holidays and i like swimming with my cousins. 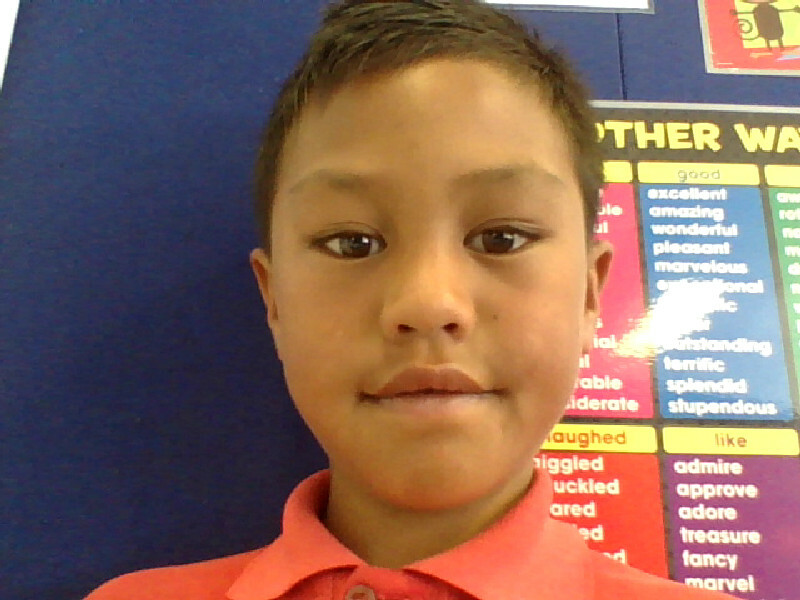 Kia ora, My name is Varnce. I am a year 5. My Teachers are Miss Buchanan and Miss West and Miss Timmi. 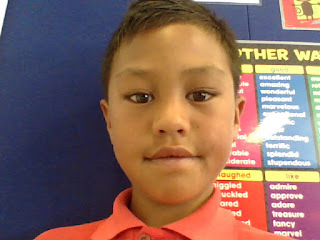 My culture is Maori I have 7 people in my family. I enjoy, swimming in the pool at home it is fun in the pool. My favourite sport is rugby. I want to be a builder when I grow up. 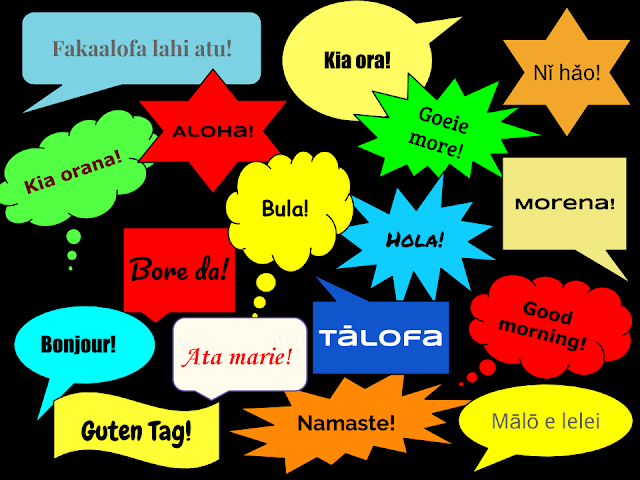 Haere mai! Welcome to a new year in Room 9! This is the place to find out what we have been learning and to discover what exciting events and milestones have been happening. 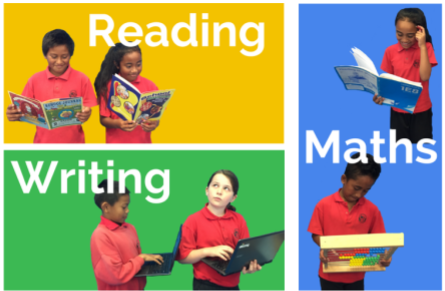 As we share our learning with you, we would love for you to share your thoughts and comments with us. Haere mai!